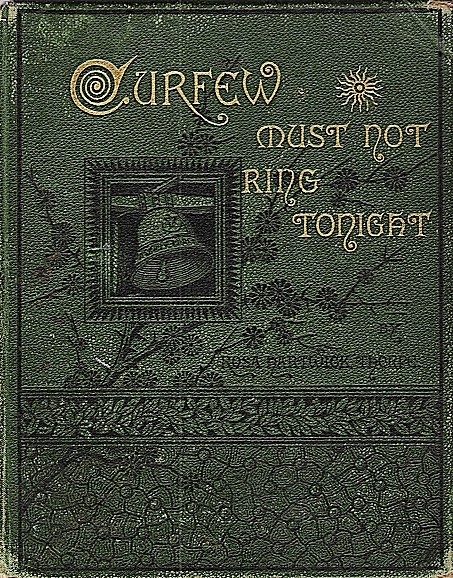 This is a vintage coincidence story about the author Rose Hartwick Thorpe, one of her books being Curfew Must Not Ring Tonight. In the early 1900s, when Judge Tourgee was editor of the Our Continent magazine, a number of Rose Hartwick Thorpe's poems had appeared in the publication. In fact all she had submitted had been accepted. She wrote a poem called Wrecked and sent it off in the normal way to Our Continent. In about the time it would take to reach the editorial rooms and return it made its re-appearance back at her home, which was then in Chicago. Enclosed was a letter from Judge Tourgee saying that one of the strangest coincidences that had ever come to his notice had occurred when the poem reached his office. On receipt he wrote on the poem that it was already accepted for the next issue of the magazine. Then he realised that this was a different poem to the one he had for publication. The similarity in the authors' names made the coincidence all the more remarkable. 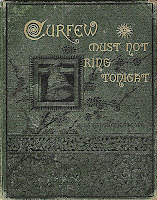 Judge Tourgee returned the manuscript at once, so that it might be sent elsewhere before the Our Continent edition came out, in which Mrs. Lathrop's poem was to appear. Rose Hartwick Thorpe dispatched her poem immediately to another publication. It was accepted and she received a larger payment than she would have gained from Our Continent. This one is really strange! Synchros with names always amaze me.